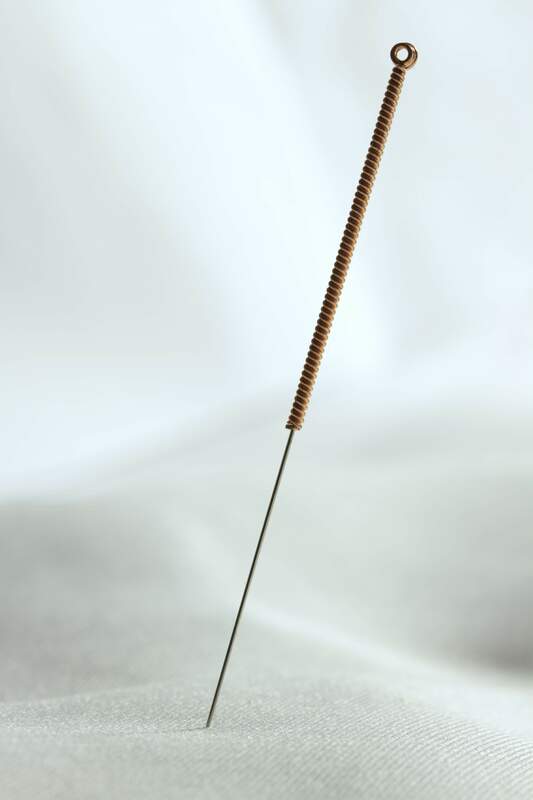 Chinese medicine has been in practice for more than thousand years in China and all over the world. Its followers prefer natural ways of healing compared to pharmaceutical and surgical ways. Your premier Chinese wellness clinic that helps you achieve optimal health and wellness. We are an integral medical centre with one stop solutions for all illness by following traditional Chinese way of medicine and therapies. Doctor Hu is a certified Chinese Practitioner dedicated to offer outstanding treatment and care. He is qualified, certified, skilled and experienced to render high quality Chinese medical practices. Our approach towards health and wellness is holistic - we care for the person as a whole putting together his body, mind, emotions and spirit. Thus, we employ flexible treatment regimen in the quest for optimal health and wellness. Prior to framing any treatment plan, Doctor Hu ‘listens to his clients’ and acquires complete history about the patient and impending condition. He believes diagnosis is concealed in the patient’s history. Flexible clinic visiting duration to suit any patient's schedule. Doctor Hu is trustworthy and makes appropriate patient visits, listens to the concerns and opinions of his clients and explains procedures before attempting them. We offer safe, effective and natural health care through traditional Chinese medical practices to promote health, relieve suffering and mitigate illness that enhance patient satisfaction. We offer high quality Chinese medical practices that are prompt and cost effective in a comfortable environment and at a location that is easily reachable and convenient. Feel like talking to our experienced practitioner?